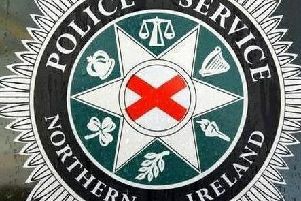 The incident happened on the Aughnacloy Road near Banbridge around 5.20pm on Saturday. A man, a woman and a child remain in hospital and are being treated for injuries which are described as serious. The road was closed for some time following the collision but has since re-opened. DUP Upper Bann MLA Carla Lockhart, who knows the family concerned, has expressed her sadness at the boy’s tragic death. She said: “This is a very tragic occurrence on what was a peaceful Saturday evening. It is the second fatality on this road in a number of weeks and is a terrible loss to the family concerned who live within the Lurgan area.